WSU assistant professor Jeni Walke inspects a honeybee hive on the WSU campus. HOMELESSNESS | Councilwoman Kate Burke wants to add more public bathrooms for the homeless. 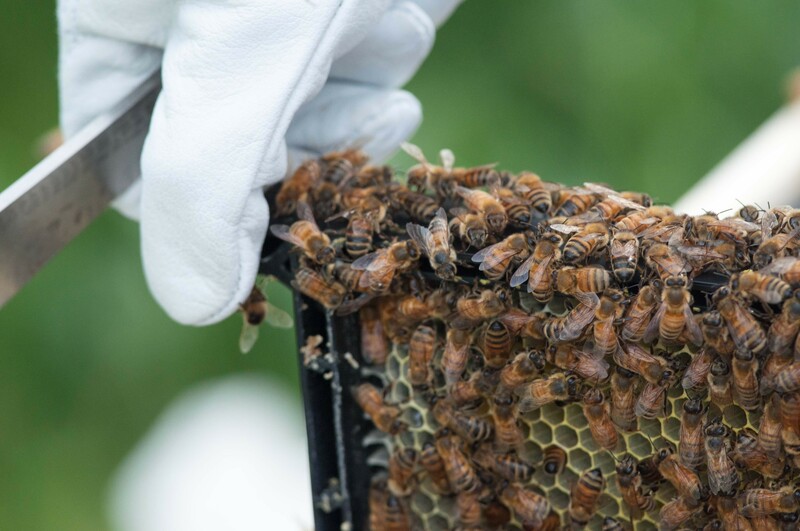 NATURE | Can studying the stomachs of bees hold the secret to saving them? GUN VIOLENCE | There's been another school shooting. Earlier this year, we assessed 47 ideas to reduce gun violence. The Bonner County Daily Bee IS a real newspaper, though, I'm sure of that.